DENT MAY - "HOME GROAN"
Here's "HOME GROAN," the next single from DENT MAY's new album "DO THINGS," out June 12th via PAW TRACKS. Pre-order the LP on white vinyl HERE or the CD HERE from Insound and get the above image on a free limited edition poster to hang on the ceiling above your bed. Here's a new track from Oxford, Mississippi's own ILLLS called "Goods." It's on their "Dark Paradise" E.P. out June 17th via The Sounds Of Sweet Nothing. Pre-order "Dark Paradise" on 12" vinyl HERE. TOMMY TOUSSAINT - "I DON'T WANNA CRY"
Once nursed by the sweet bosom of Cats Purring here in Mississippi, TOMMY TOUSSAINT has traveled the world and landed in Harlem, NY for the time being. 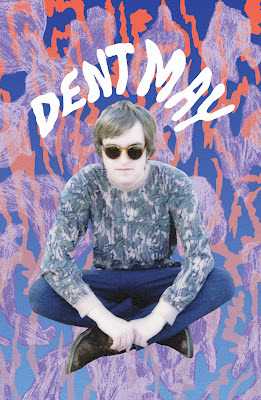 He has a new single out via BAD PANDA called "I Don't Wanna Cry," which finds Tommy perfecting his trademark brand of cosmic bubblegum psych-pop. Listen and enjoy. 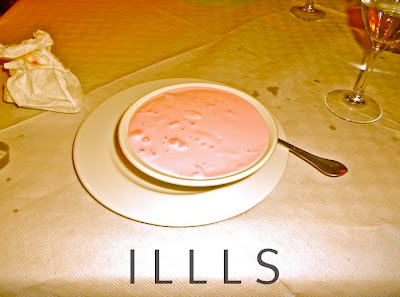 ILLLS have announced their debut release, an E.P. titled "DARK PARADISE," out June 17th via the excellent U.K. label SOUNDS OF SWEET NOTHING. They're playing this Friday 5/4 at Proud Larry's with GRAY THINGS. 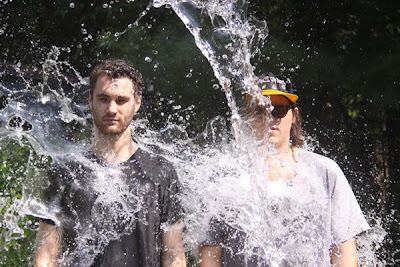 Below you can scope the video for "TEETH" and stream a new track called "BATHROOM FLOOR." Pre-order the "DARK PARADISE" E.P. on 12" vinyl HERE. 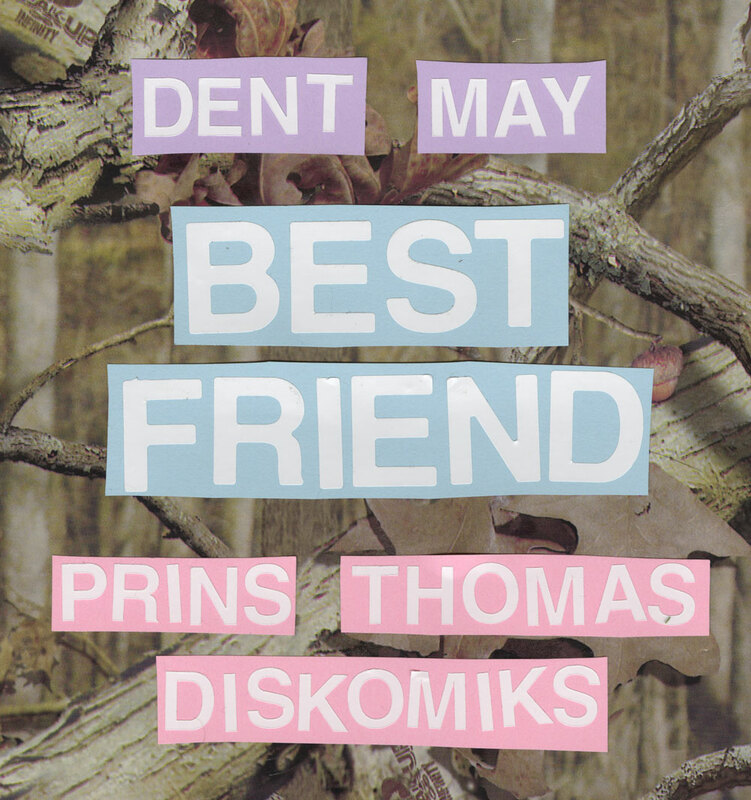 DENT MAY - "BEST FRIEND (PRINS THOMAS DISKOMIKS)"